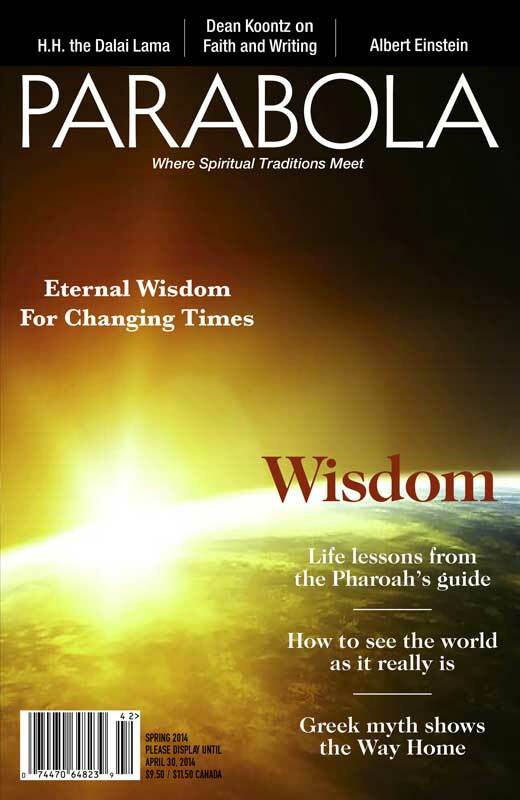 The following archived and print editions of the journal, Parabola: The Search for Meaning, contain articles by, or interviews with Helen Luke. They are available at their website store. VOL. 08:1 Guilt, "Suffering" - The consequences of evasion. VOL. 10:1 Wholeness, "Letting Go" (interview). VOL. 10:4 The Seven Deadly Sins, "The Lion and the Unicorn" - Purging the ego. VOL. 11:2 Mirrors, "The Only Freedom" (interview). VOL. 12:4 The Sense of Humor, "The Laughter at the Heart of Thing" - Finding the royal road to freedom and joy. VOL. 13:4 The Mountain, "The Threshold of the Mountain in Dante's Divine Comedy" -Moving through Purgatory towards Peter's Gate. VOL. 14:4 Triad, "Peter's Gate" - An alchemical rite of passage in Dante' Divine Comedy. VOL. 15:4 Hospitality, "The Stranger Within" - The journey to self-acknowledgment and wholeness. VOL. 16:4 The Golden Mean, "Humility" - The human point linking active sun and passive earth. VOL. 18:3 Crossroads, "A Woman's Dream" - Traveling to the crossroads. VOL. 19:2 Twins, "Jacob and Esau" - What we must learn from the Biblical story of rivalry and reconciliation. VOL. 24:2 Prayer and Meditation, "A Blessing of One's Own" - Selections from Helen Luke's journal. VOL. 24:3 Number & Symbol, "A Blessing of One's Own" - Selections from Helen Luke's journal. VOL. 29:1 Marriage, "The Marriage Vow" - Commitment to what end? VOL. 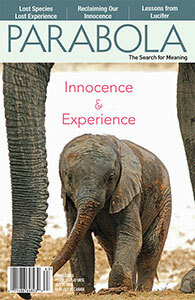 41:2 Innocence & Experience, Lorraine Kisly, "Then It is Given to You" - A conversation with Jungian thinker Helen Luke.